Ranking MPS have called for an investigation into the source of suspected large-scale GPS disruptions affecting northern Finland. 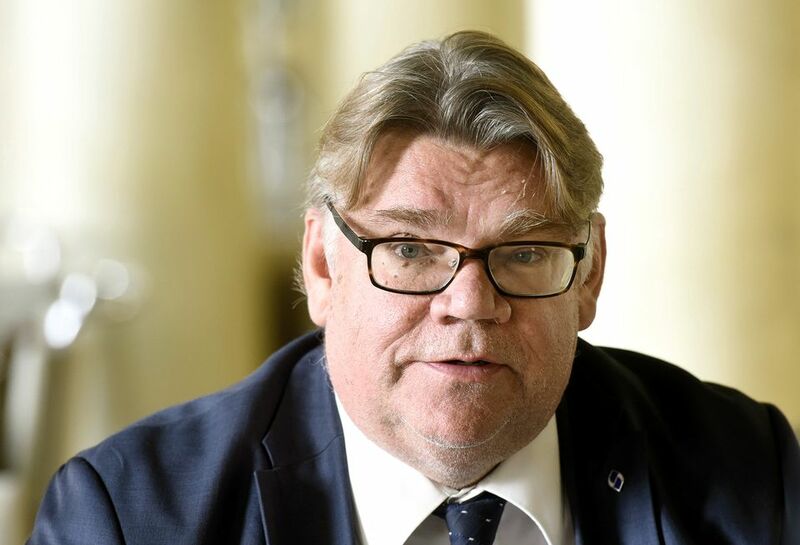 Foreign Minister Timo Soini has pledged to provide a report following concerns that Russia may have jammed GPS devices following an advisory issued by Finnish aviation authorities about unstable signals in Lapland on Tuesday. Ex-Prime Minister and head of Parliament’s Foreign Affairs Committee Matti Vanhanen has called for an investigation into suspicions that Russia was behind GPS jamming during Nato exercises at the end of last month. Yle reported Friday that Finland's Air Navigation Services had issued an advisory on Tuesday, warning about unstable GPS signals affecting northern Finland. Vanhanen compared the GPS disruptions to air space infringements and called for a probe into the speculations. "Finland has adopted a clear position in air space violations. They are publicised, investigated and we react immediately. In my view this is a similar matter from the perspective of aviation safety. It is very important to get to the bottom of these matters and react to them," Vanhanen said. The ex-premier stressed that he was relying on public information about the matter, adding that he has no indication about who was behind the GPS disruptions. Finnish officials have not commented on the source of the GPS blocking, but authorities in Norway have speculated Russia has been behind similar disturbances in Norway. Meanwhile Norwegian authorities had issued a similar bulletin about GPS disruptions at the time of the Nato exercises. The Norwegian advisory was in force until Friday afternoon. Foreign Minister Timo Soini was tight-lipped about the incident, but said that he is ready to provide a report on the case to the Foreign Affairs Committee. "Whenever a committee chair asks for something he must receive an answer. We must now see what the request involves concretely. After that we will absolutely respond," the minister said before a parliamentary plenary session on Friday. Meanwhile chair of the Parliamentary Defence Committee Ilkka Kanerva said that the reports of GPs jamming posed a significant risk to aviation. "We are in dangerous territory when we find ourselves at the border of military and civilian activity. It can mean that aviators can find themselves in completely unanticipated and even catastrophic situations," Kanerva said, adding that the best way to proceed would be to first investigate the matter it to negotiating tables. "This issue must be discussed by all of the parties involved in the matter. As Finland we must aim to negotiate to ensure that this kind situation is not possible in our airspace." Defence Minister Jussi Niinistö declined to comment on the reports.